Is it normal to have a lumpectomy in ambulatory surgery, where you're discharged the same day? Thanks for your response. My surgery is next week & everyone seems a bit concerned that you're discharged so quickly. I have no objections to recovering in the comfort of my home. Hope you're well. 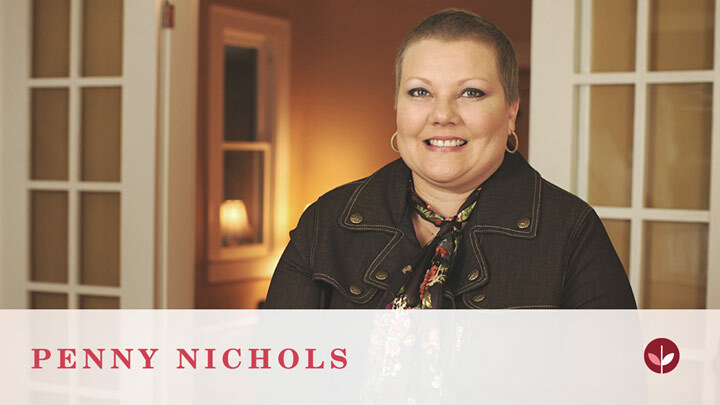 Everyone misses your wisdom and perspective on this breast cancer journey. I'm happy to see you here and on facebook. Yes, I had it done and went home soon after. I did fine. Yes. I was in and out in 4 hours. Yes I was discharged the same day. Yes, most lumpectomies are done as outpatient procedures. Mastectomies or procedures involving lots of lymph node removal usually have a 1-2 night hospital stay. Hope that helps! God bless! It does. Much appreciated. God Bless you too! I went home same day after a bilateral mastectomy. Yes, it is done as outpatient. Mine took 2 hours, recovery time and out. I later had a bi mast, and I was out in 23 hours. Prayers to you. I appreciate your response. Mine is next Monday. Thanks for your prayers. I was in and out in about six hours too. Of all the things I went through during treatment I was most scared of surgery never having had any before for anything...truthfully my lumpectomy was the easiest thing I've gone through on this journey. No strangers to surgery but this is definitely a first & probably the most dreaded & the radiation that follows. Yes in and out same day.